Despite having other tags that people have actually tagged me to do, I’m apparently going to continue just sabotaging existing tags that I have NOT been tagged in, and doing them instead. This one is fitting though, right? I saw Jesse the Reader do this tag a few days ago and thought well yes, I have to do that. So here we are. With Halloween just around the corner it is absolutely necessary and appropriate to do this. How does everyone like to celebrate Halloween? Seeing as it’s almost non-existent in Australia, I enjoy buying “trick or treat” chocolates and then eating them all myself, #ThatsHowItsDone. Carving Pumpkins: What book would you carve up and light on fire? 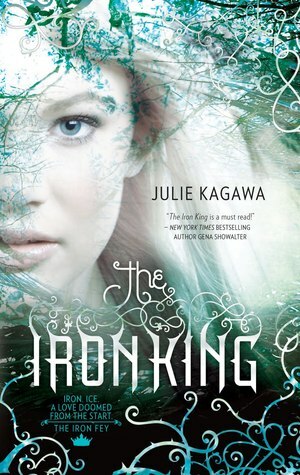 I don’t think I have enough words to express how much I didn’t enjoy this book. This was actually the first audiobook I tried and it was god-awful. But even once I got the physical book out I was incredibly underwhelmed with the story. The reading experience of this book just completely killed it for me, so, ironically, I’d light this one up. Trick or Treat? Which character is a treat and which character is a trick? The first character that jumped to mind for a “treat” was Snow because if ever there was an adorable character that I could squeeze to death, it’d be him. He’s such a hopeless idiot. 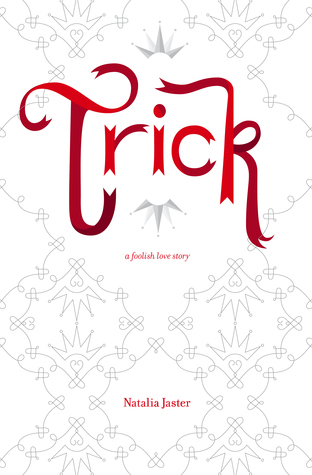 Conversely, I’d 100% pick Poet for “trick” because he’s a character with so many layers (also from a book called Trick – bonus points?) and is a sass monster. Candy Corn: What book is always sweet? 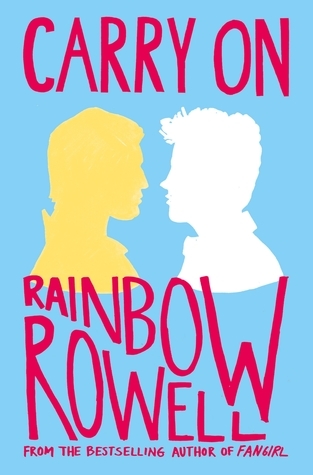 I think this is actually the book I’ve reread the most in my life. Even if most of those rereadings have happened post me growing up (who am I kidding, I haven’t grown up yet). I can never get enough of this story and the world of Narnia is just beyond beautiful. In fact, last year I talked about how magical this series was and why you HAVE to read it NOW. Ghost: What character would you like to visit you as a ghost? I think Puck would make a particularly good ghost – so if I were to be haunted by anyone, I think I’d choose him. One really couldn’t complain if you had this feller hanging around you all day, *waggles eyebrows*. Dressing Up in Costume: What character would you want to be for a day? For whatever reason, Katsa was the first character who popped to mind. I think she’s the perfect balance of badass but not too scary (like Celaeana Sardothien) so I’d love to be Katsa. I did also think of Ismae from Grave Mercy but at the end of the day I think I’d have more fun being Katsa. Especially if I got Po also . . . I mean. 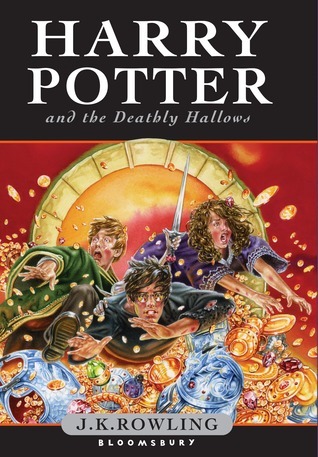 Wizards and Witches: What’s your favourite Harry Potter moment? Truth be told I love every moment ever. So I wrote down the first one I could think of (I nearly picked “why can’t it be follow the butterflies”) – Neville’s speech at the end of book 7 when Harry is “dead” is just the best thing ever. You’ve waited this long in the series for Neville to shine and finally he gets his moment. Blood and Gore: What was a book that was so creepy that you had to take a break from it? This isn’t actually very creepy. I don’t tend to read books that fall into that category. I was trying to think of a book and it turns out that in so many books there’s a slightly creepy/high tension part – and it’s usually here at nighttime when I decide it’s time for a break. I have pretty low tolerance for anything scary . . . so yep. Haha exactly!! Can’t go wrong with Po 😉 You’re welcome! Eeeek! Thanks for the tag Kirstie! 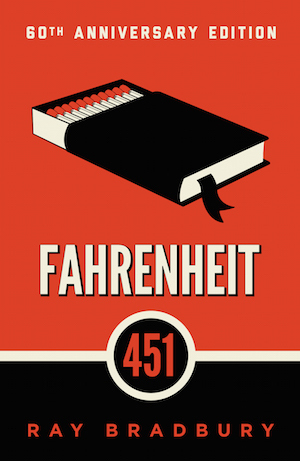 I just recently listened to Fahrenheit 451 via audiobook and it definitely was a struggle at first. Honestly I didn’t really start to enjoy it until about the 50% mark. I am so impressed that it was written in the 1950 and all the political undertones. I think it is still very relevant today. Definitely not my favorite book, but I can see why it is a classic. I also listened to The Lion, the Witch, and the Wardrobe this week! It was my first time reading it and I really wish I had experienced it as a kid. The audiobook version was amazing! 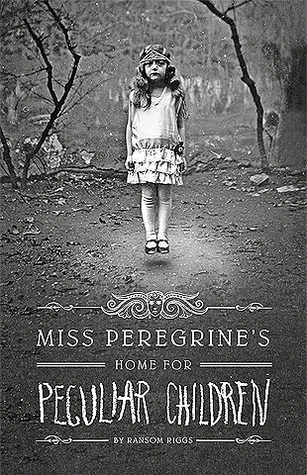 And ironically enough, I am currently reading Miss Peregrine’s Home for Peculiar Children…. Haha spooky indeed!! Enjoy the tag!! I feel so bad hating on F451 but what’s a girl gunna do? Also, how’re you finding Miss Peregrine’s? I so hope you love it! I feel ya 😅 you can do it! Aw this is such a great tag! 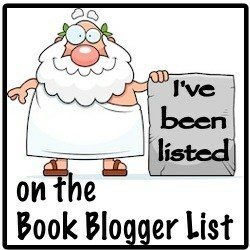 I haven’t read ANY of these (no, not even HP- well, other than the first book) so I am an official fail! 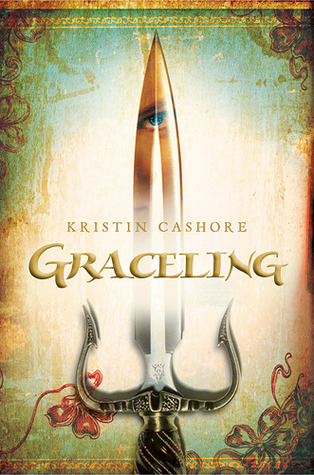 I DO want to read Graceling one day for sure, and perhaps Miss Peregrine’s too (though the latter mostly for the creepy pictures hahah). Thanks for sharing this, it was so fun! As if you haven’t read HP!!! *yells SHANNON dramatically* Miss P’s is definitely worth it! haha you’re welcome! 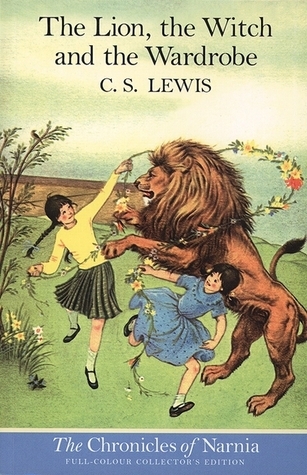 Also Narnia is one of my faves but I haven’t read it since I was little, I need to reread it soon. Neville’s speach is such a great moment! I loved him standing up for whats right and shining like the star he is, I wish they showed more of the book Neville in the movies but the speech was still great in the movies too. Thank you for the tag even thought I’m late XD I still plan on doing this the questions are great!